"A mind blowing entertainment company..."
Mind Blown Games is a small game studio that's dedicated to creating mind blowing entertainment software. We are currently in the early alpha testing stages of our new MMORPG game called Been There. Please check back soon, we will be posting updated information here as it becomes available. 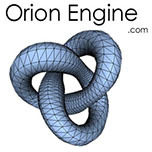 Visit the Orion Engine home page for details about the proprietary software that we are using. Donations would be greatly appreciated! 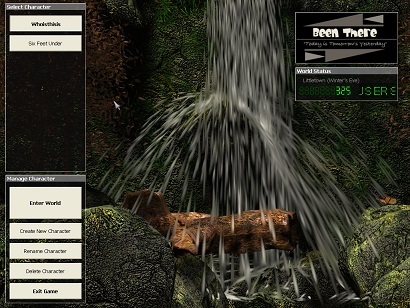 This way my indie MMORPG project Been There Game can continue to progress.